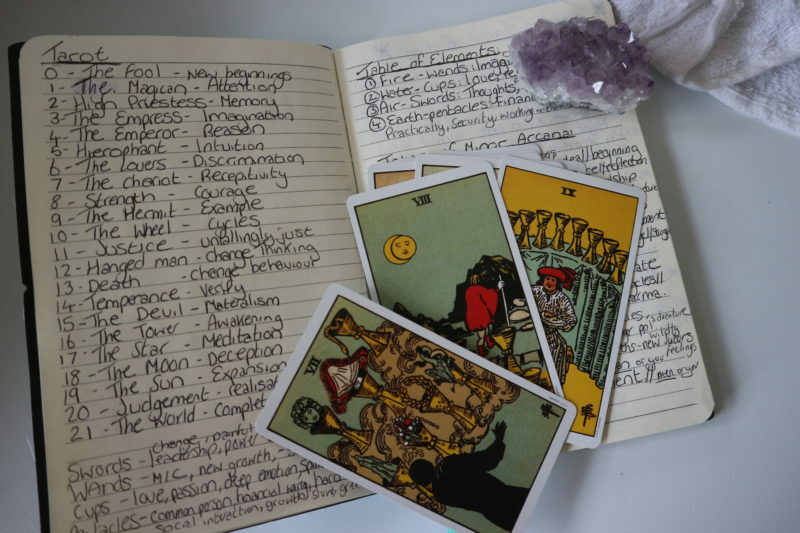 Chakra, meditation and tarot – these may seem like foreign words to you, they were to me. But being enlightened and awakening to the truths in the world; clearing my body of negativity, releasing energies built up from past events, I learnt to really value the peacefulness of spirituality. Meditating became one of my favourite things to do daily – even reading tarot cards is something I have started to fully enjoy, the past year. I won’t go into too much detail as to why or how I got into these practices, but if you would like a post dedicated to that, I can definitely get to writing it. Basically, I am writing this to give you an insight into what makes me happy and gives joy in my life- that is of course Chakra Cleansing, Meditation and Tarot Reading. The goal behind these spiritual practices is to reach a balance between spirit, body, earth and health. To avoid an imbalance of energies in our lives. The chakras are subtle energy centres situated on the body from the base of the spine to the top of the head. There are 7 major chakras positioned vertically along the spine. These are the Root Chakra, Sacral Chakra, Solar Plexus Chakra, Heart Chakra, Throat Chakra, Third Eye Chakra, and Crown Chakra. Each chakra with its mantra governs a specific element, plane of existence and bodily or mental function. All chakras should be healthy and balanced in order to lead a fulfilling life. 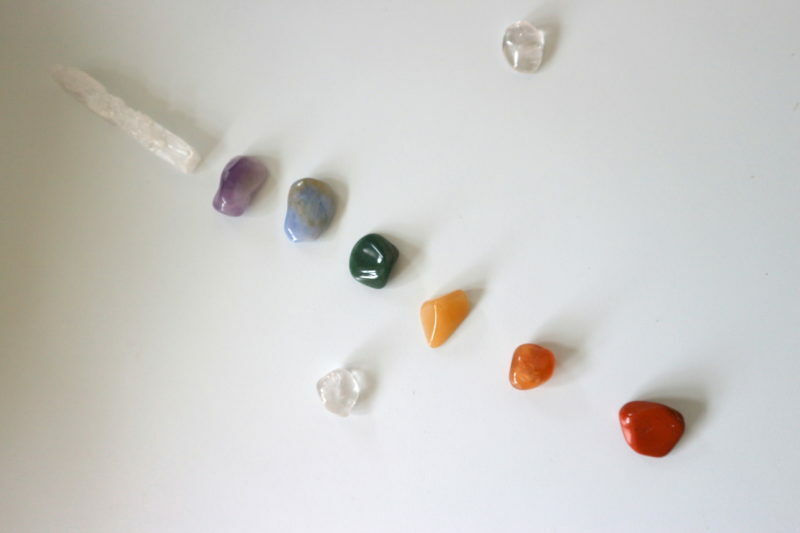 I personally love to use crystals in my chakra cleansing; crystals are a powerful tool to use throughout all aspects in life, and there are many different ones that represents each of the 7 chakras. However, I tend to use the same ones time and time again because I know they work for me. For my Root chakra I use Red Jasper, Sacral chakra I use Carnelian, Solar Plexus I use Citrine, Heart chakra I use Rose Quartz or Bloodstone that is shown in the photo above, Throat chakra I use Angelite, Third eye chakra I use Amethyst and for the Crown chakra I use Selenite – I could do a completely different post on crystals because I love them that much! There is so much to talk about, how good they are for healing the body – in today’s society reaching for the prescription drugs or on the shelf medicine seems to be the norm but if we listen to our bodies, re-balance the energy centres, taking a more holistic route on healing would be better for you as you strip away the chemicals and use completely natural methods (crystal healing, aromatherapy, use of essential oils etc.) Your body is a temple; treat it well. Studying and working with the chakra system will help you become aware of the powerful life force energy that exists within our bodies and minds, our environment, and ultimately the physical and the divine universes. Meditating also adds to this, this practice has been around for hundreds of years; and used across many religions. 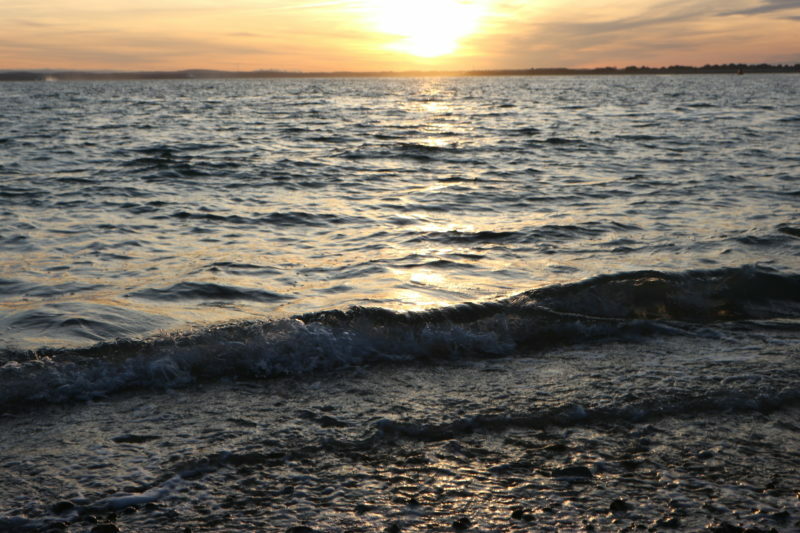 It is a form of deep peace, we use it to separate from the conscious mind and escape to the sub-conscious mind – to a state of awareness, awakening and reduction of stress. For me I use it to relax, clear my chakras and sometimes even to help me sleep. There are so many guided meditations out there on YouTube – you would not be stuck for choices. I like to use Jason Stephenson guided meditations for sleeping; they are great at helping me get to sleep quickly. This is not really related to meditations and chakra clearing; but it is a form of practicing spirituality; so I thought I would include it within what makes me happy, reading a pack of cards- and answering questions using these cards. I first heard of tarot through TV shows such as Charmed back in my childhood. In the spiritual sense of the practice, tarot is a tool, a beacon to seeking out the truth from the higher power. They are symbolic, they are simply cards with images on it and we interpret the cards to seek the answer to a given question. I personally believe that tarot is a great tool for giving inspiration and helping to provide some insight into a person’s life whether they are asking about a love life, a sense of comfort, to see what their chosen path may be – but everyone who gets a reading must understand that the cards cannot give you a precise answer; it is a guide, you are the one in control of your life and you must make the things in life happen yourself. But learning to read tarot cards has been so much fun and I am always learning, I have so much I need to expand on, develop and just continue to enjoy doing. All of these spiritual practices are some of my favourite things to do and they make me happy. What is your favourite thing to do? It could be Walking, Writing poetry or simply just reading blogs- This post is in collaboration with VOOST a vitamins and minerals company from sunny Australia, they have now landed in the UK ‘Looking to put the fizz back into British wintertime.’ So #FindYourFizz with VOOST today.